GRAMMY AWARD-WINNER FOR BEST SPOKEN WORD ALBUM! 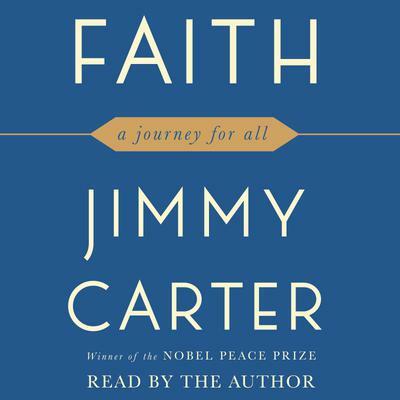 As President Carter examines faith’s many meanings, he describes how to accept it, live it, how to doubt and find faith again. A serious and moving reflection from one of America’s most admired and respected citizens.